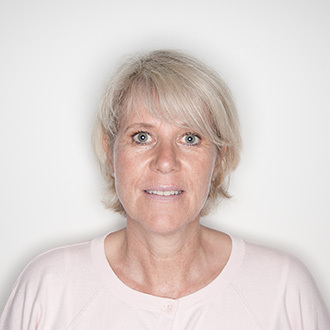 Express shipping means: If you order in the next 08:50 hours, we will hand over your package today to DHL, our logistic partner. 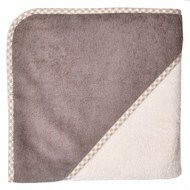 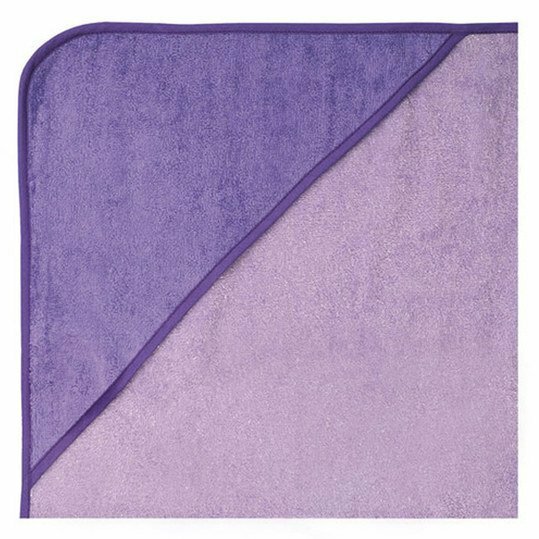 The fluffy-soft Happy bath towel in lilac-violet from Wörner is exactly the right thing for your offspring, because it keeps your child comfortably warm after bathing. 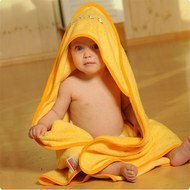 You can simply wrap your darling in the towel and pull the hood over his head to protect him from cold air. 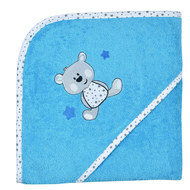 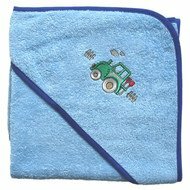 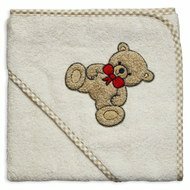 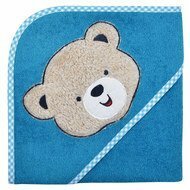 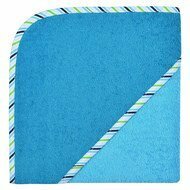 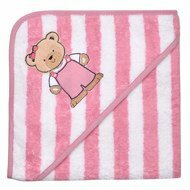 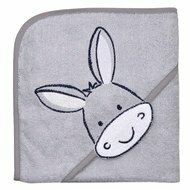 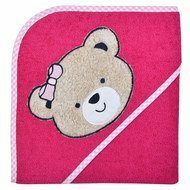 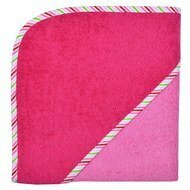 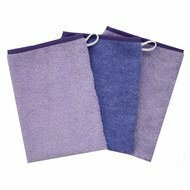 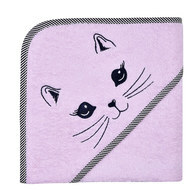 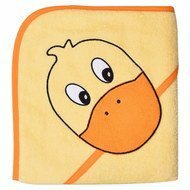 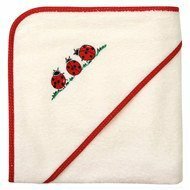 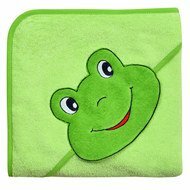 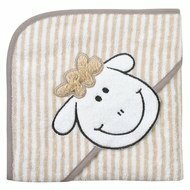 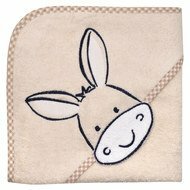 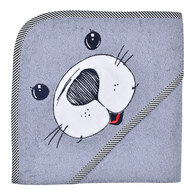 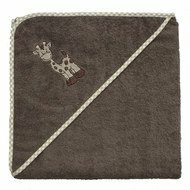 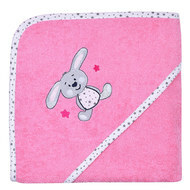 The extra absorbent terry made of pure cotton is particularly comfortable on the skin and can be easily machine-washed at 60° C.
Kapuzenbadetuch 80 x 80 cm - Uni Flieder Violett wurde bewertet mit 4.8 von 5 von 158.